Tell us a little about how we can help you, and we will be in touch with you shortly. Must-Have Techniques for Talking Through Your Day! Welcome back to Non-Stop Therapy! 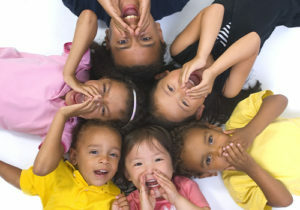 Here we will be introducing strategies to implement during daily routines to increase your child’s language learning. 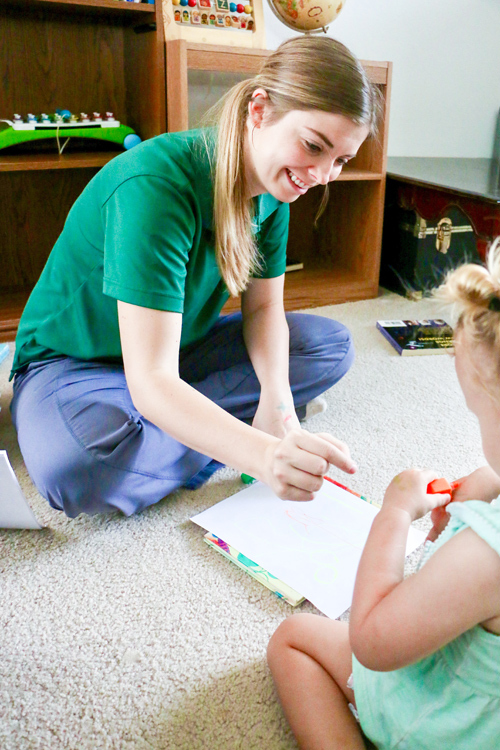 Family First Therapy expands to St. Pete and surrounding areas, welcomes new SLP! We are so excited to welcome Danielle Reed, M.S., CFY-SLP to the Family First Therapy team! Two years ago, Danielle moved to St. Petersburg to join her husband as he landed a dream job working with the Tampa Bay Rays. Danielle has demonstrated a passion for working with children since graduate school. She earned a certificate as a hearing specialist in early intervention prior to graduating. 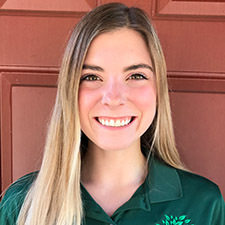 Danielle has experience working with articulation and language delays, hearing loss, autism, apraxia and is quickly gaining experience with feeding disorders. She has worked in multiple locations but finds working in homes the most rewarding.